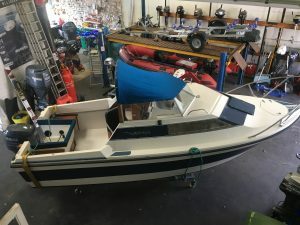 Team Picton Mardi Gras 18ft cabin cruiser, a very well looked after boat with an immaculate 60hp Yamaha four stroke 2005 model, long shaft, electric start, power trim and tilt, 703 side mount control. 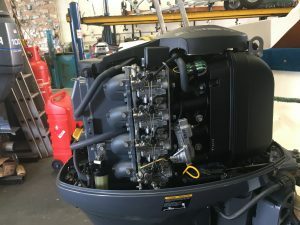 We have maintained this outboard from when it was fitted to the boat in 2006, the outboard has done a total of 119hrs The boat is in good condition and well looked after and has always been taken out of the water and stored during the winter months. 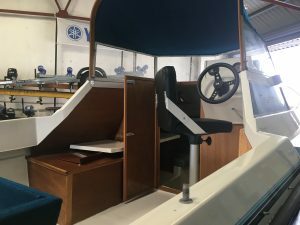 the forward cabin is a two birth with open aft cockpit and canvas enclosure. 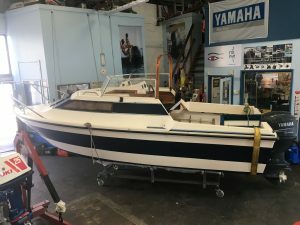 Hull and deck mouldings are all in good condition, the boat has been owned from new by a retired boat builder, all varnish work is good and the floor has been painted well with a two pack paint system. 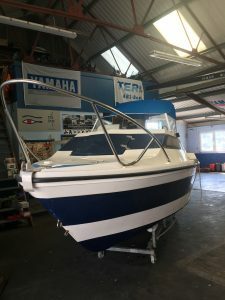 The side cabin windows would benefit from being replaced due to the perspex has deteriorated and the head lining in the cabin would need some attantion, apart from that the boat has been well looked after and has a sink in the cabin a side table and light, in the cockpit a genuine Yamaha 703 control box 3 way switch panel for lights etc and battery isolator switch, and Varta battery. 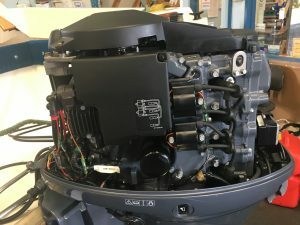 The boat has a planning hull and is capable of 25knots +. 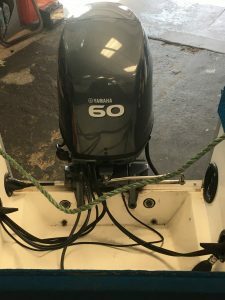 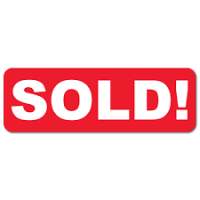 The outboard was serviced and winterised last year and is ready to go, there is no trailer included but delivery can be arranged. 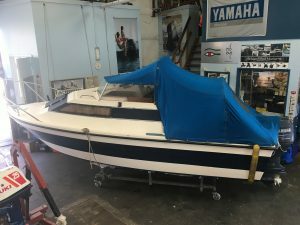 The boat has a survey report that was carried out in 2008 for insurance purposes.